My First “Treat Yo Self” + Makeup Reviews! 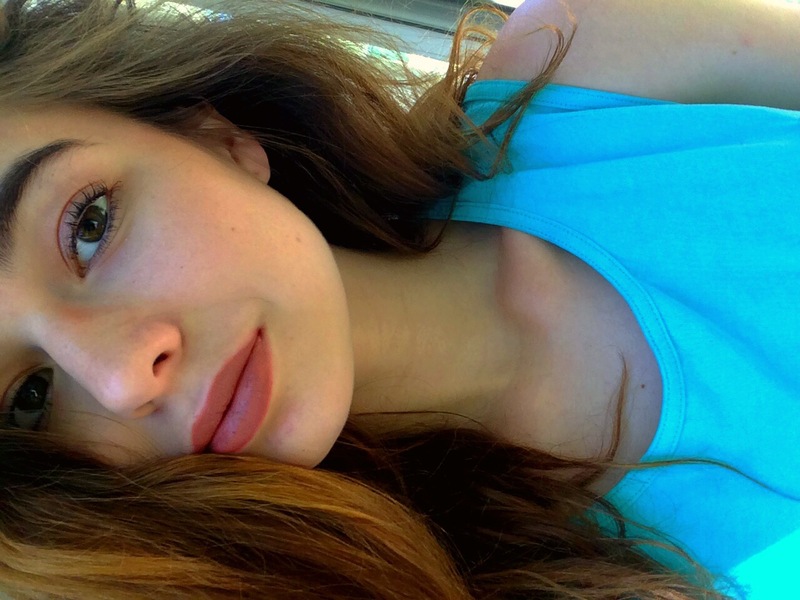 March 25, 2016 April 6, 2016 Categories BeautyAnastasia, anastasia perfect brow pencil, anistasia, beauty, beauty products, beauty products to buy, beauty products worth the buy, beverly hills, brown, brows, eyebrows, foundation, lip liner, lipliner, lipstick, mac, mac cosmetics, makeup, medium, parks and recreation, powder, pressed powder, rimmel london, satin lipstick, self tanner, spice, spirit, splurge, stay matte, treat yo selfLeave a Comment on My First “Treat Yo Self” + Makeup Reviews! 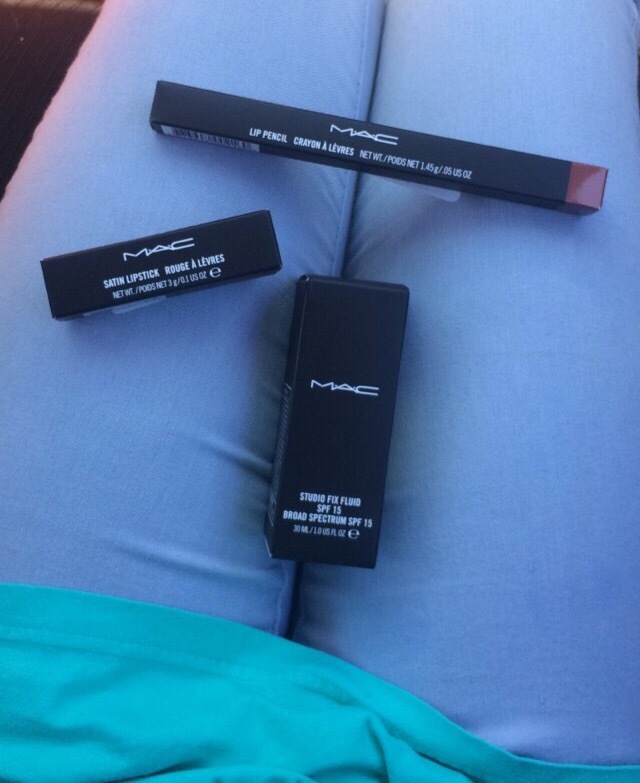 Since I recently received my first paycheck, I decided to spoil myself a little because, well, I deserve it! And so do you- so here’s a little inspiration based off of what I did! 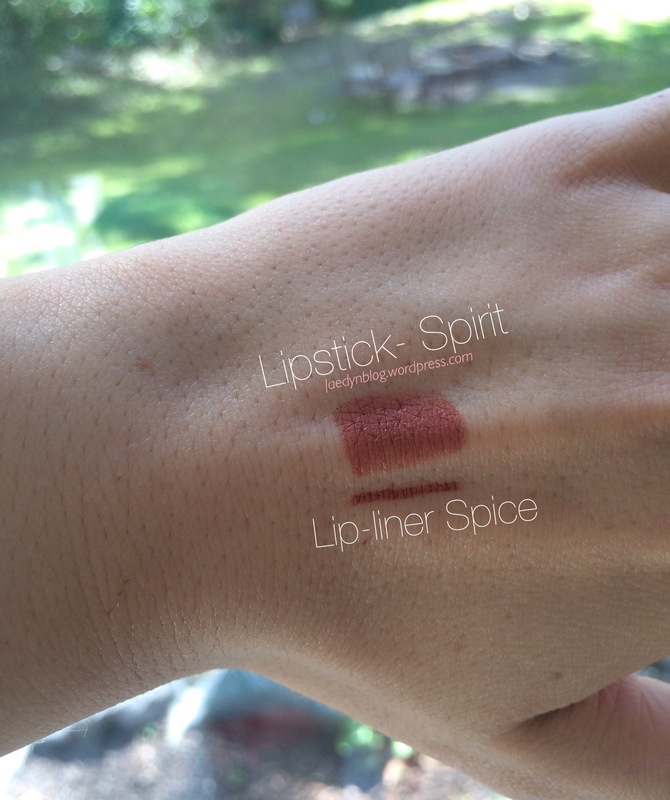 The reddish brown colors of Spirit and Spice go really well together! There is little color difference between them, so there are no harsh lines. 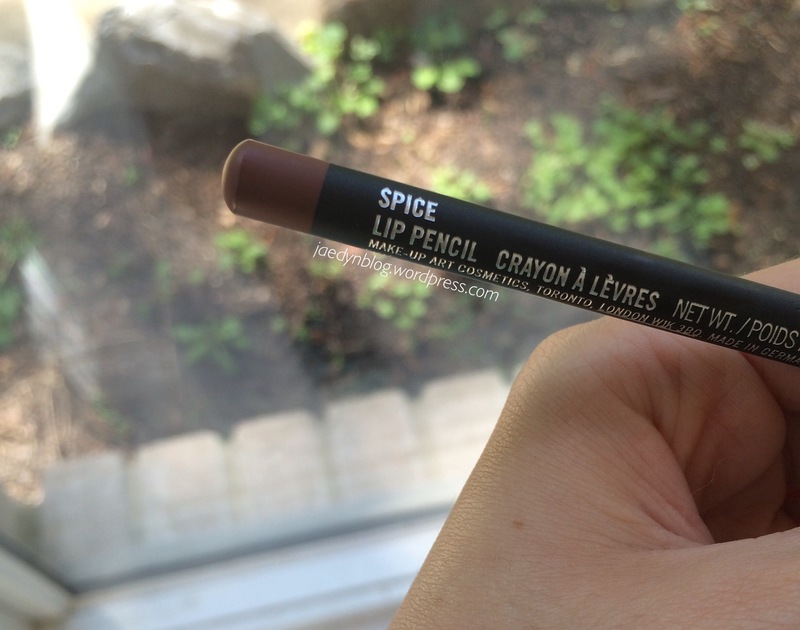 This lipstick/lip-liner duo brings out my brown eyes and yellow undertones. The only bad thing is, they don’t stay on long. If you put it on before you eat you can forget about having it on the rest of the day. 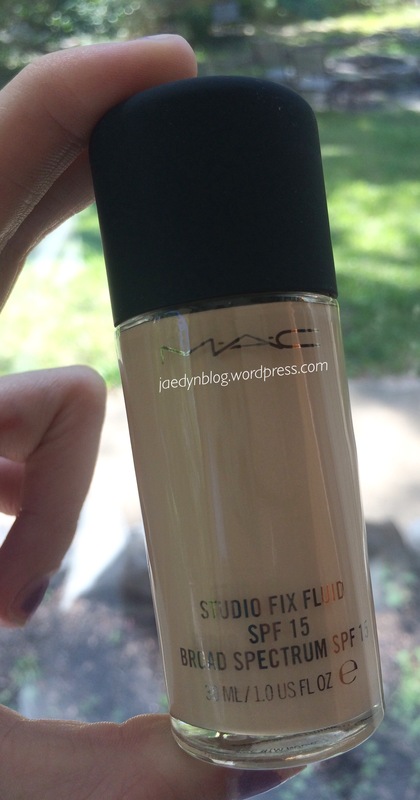 The studio fix fluid foundation, “NC15”, gives very good coverage! I started breaking out on my forehead recently, but this foundation made them vanish. This is my second time buying, and not my last! The eyebrow pencil is good; I’m not sure if I would buy it again or not, but it looks more natural than my current eyebrow kit. I have bought Stay Matte several times now, so of course I love it. 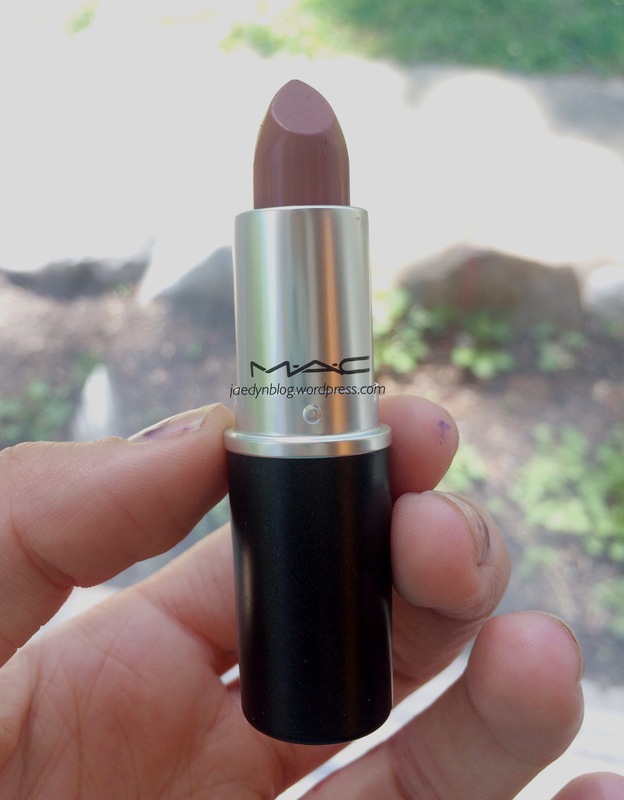 It really does have a matte appearance when applied and is relatively inexpensive compared to other matte powders. The self tanner I bought looks great on me! It gets streaky on my hands and feet, but that’s because those are common problem areas for self tanning. I will probably buy it again because I got a lot of product for a little amount of money, and it looks good on my body. This is not an affiliated or sponsored post. All opinions are mine. Next Post 8 Fresh Ideas on What to Get Your Boyfriend for His Birthday!